Enjoy professional theatrical and musical performances on Theatre Memphis’s Main Stage eight times each year. 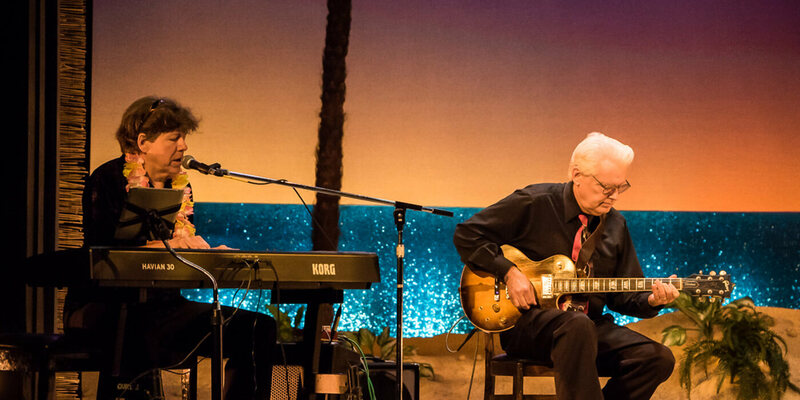 Open to the public, these community-based performances offer Memphis-area seniors diverse arts experiences that are financially and physically accessible. 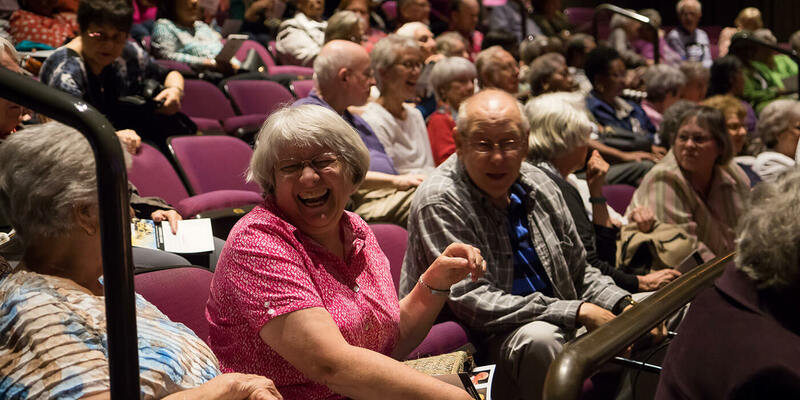 Started in 2016, the Senior Arts Series continues to grow, regularly drawing audiences of three to four hundred. Tickets are available at the door for a $5 donation, or may be purchased in advance at www.creativeagingmidsouth.org. Limited, reserved wheelchair seating is available by calling (901) 272-3434 to reserve a space.